← OMG! 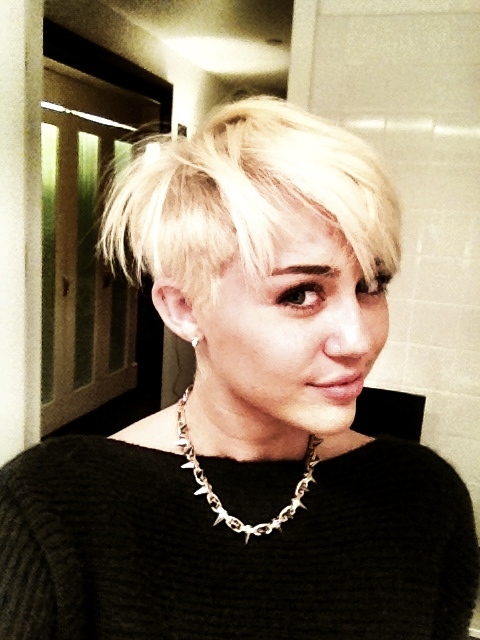 Miley Cyrus’ hair is super short and platinum blond. Do you like it? 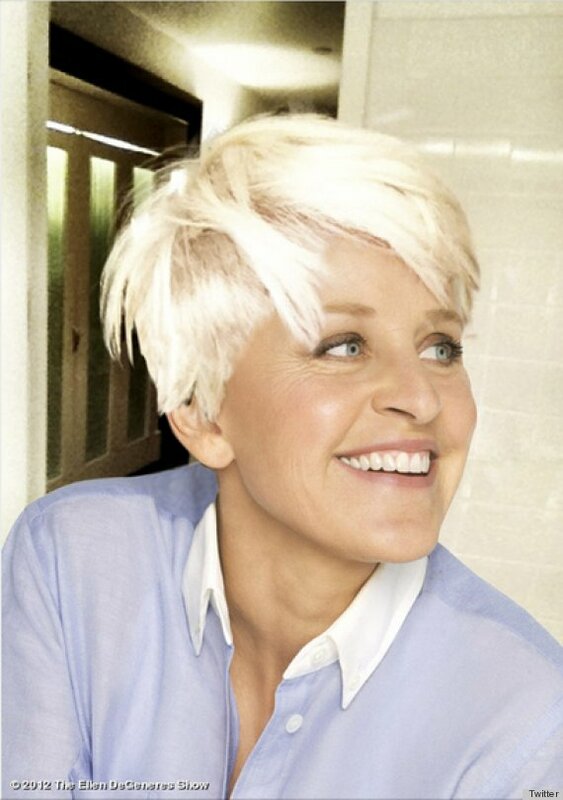 This entry was posted in Celebrity haircolor, Celebrity Hairstyles, real hair, star hairstyles, star makeovers, TV and tagged #EllenDeGeneres, #MileyCyrus Ellen, #MileyCyrusHair, Ellen and Miley, Ellen DeGeneres, Ellen DeGeneres' hair, Miley Cyrus fans, Miley Cyrus' new hairstyle. Bookmark the permalink.